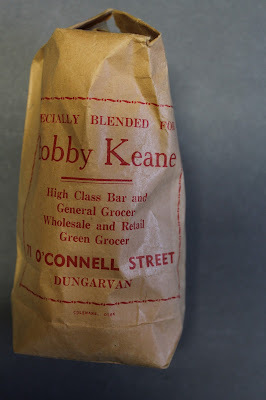 Bobby Keane's was situated at 71 O'Connell Street, Dungarvan. In the 1960s he also operated as an auctioneer. He also had a fish shop next door and exported fish to the UK. 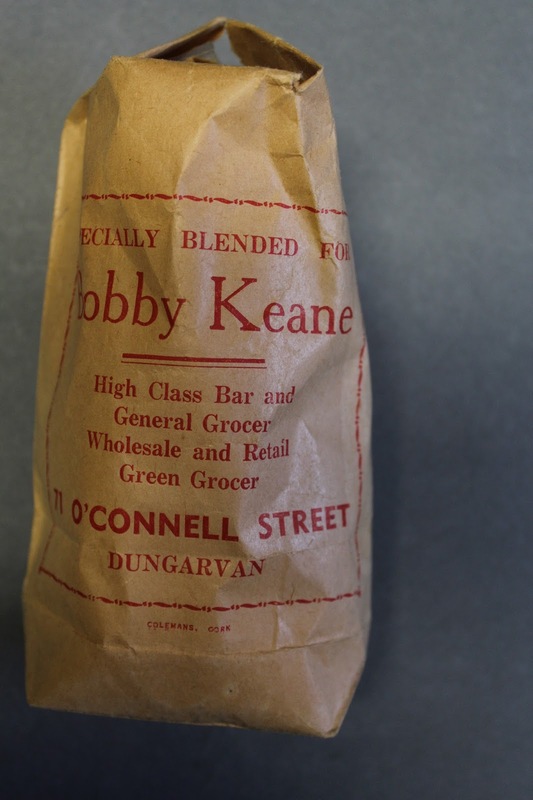 The Keane family were associated with Colligan Lodge.